Play Welch's Trail the Bunch Game To Win Exciting Prizes! Are you an OA protective mommy? I admit one time in my life, especially with my first-born, I WAS. But now, I've learned to accept (with a lump in my throat) that I cannot keep him to myself or be there for him 24/7. I just ensure that I am the best mom that my kids could have by teaching them good values and how to do things right. But as children, they could also commit mistakes along the way, so while I can, I will always lead them to the correct path in life by teaching by example and keeping an open communication. After all, it's a mother's duty to make sure that her children is on the right track while giving them the space to learn on their own. This holds true with my fast-growing elder son who's turning 10 this year, few more years and he's a teenager. The world-famous grape juice brand came up with a cute game called Trail the Bunch. 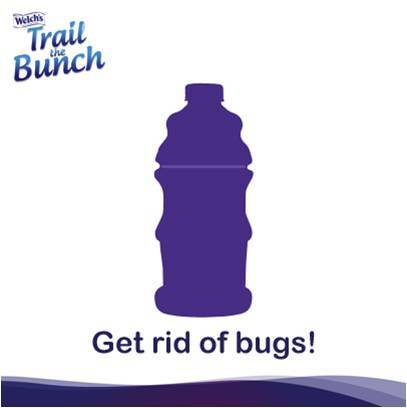 Basically, all you have to do is help the Good Grape find its way back to the Good Bunch, it’s so easy! 1. 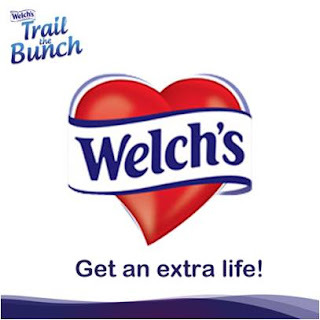 Like Welch’s PH on Facebook to access the Trail the Bunch Game. 2. Find the Good Grape’s way back to the Good Bunch using your mouse pointer. 4. REMEMBER: Avoid touching the vines and the game’s bugs as not to go back to start. 5. 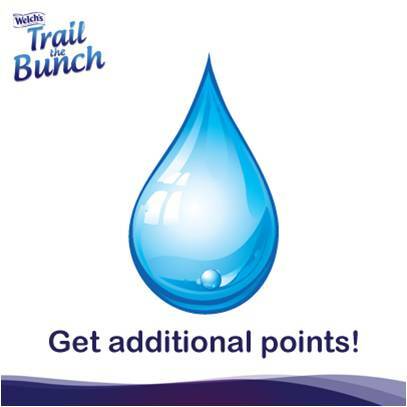 Complete all the levels and register to qualify for the weekly raffle of a Welch’s gift pack. 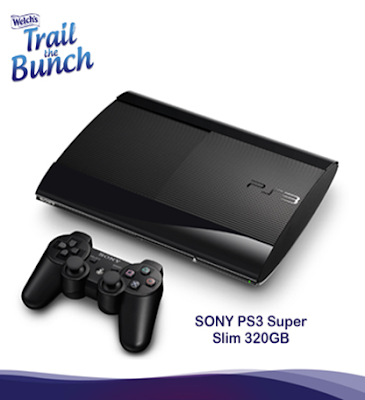 The Top Scorer of All Time will get a chance to win a Sony PS3 Super Slim!